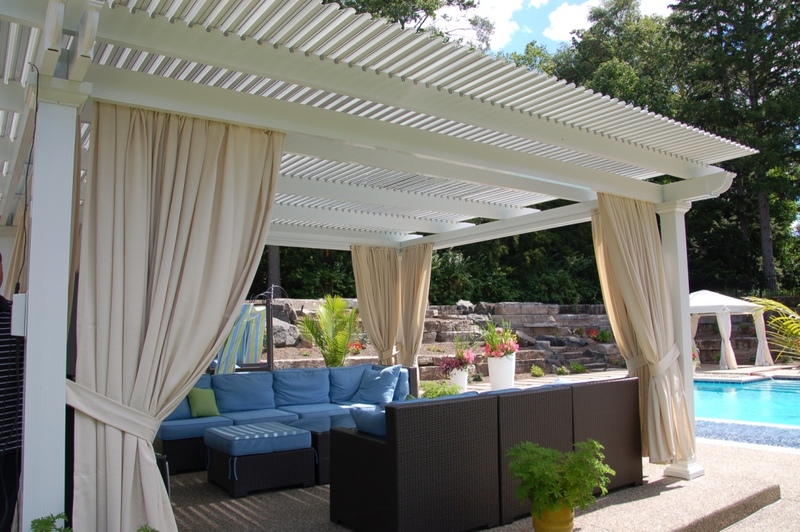 Adjustable patio covers are the perfect investment for Austin, Texas, homeowners who are searching for a way to enhance their outdoor living space with a structure that not only creates a defined space for eating, entertaining, and lounging, but can also be enjoyed no matter what the weather is like. At TEMO, we have been manufacturing stylish and expertly crafted home improvement additions for decades. 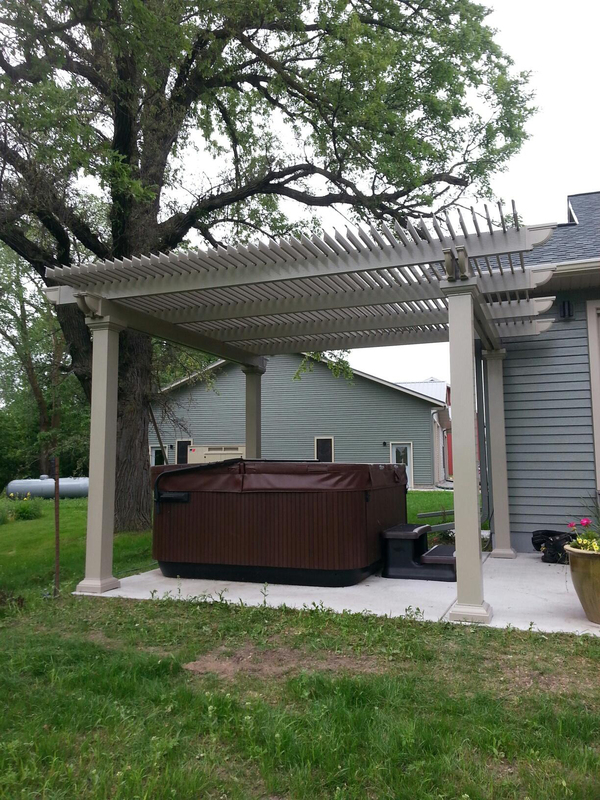 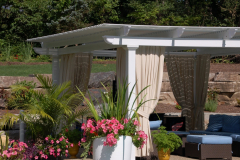 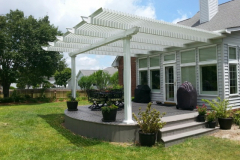 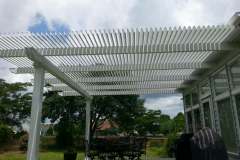 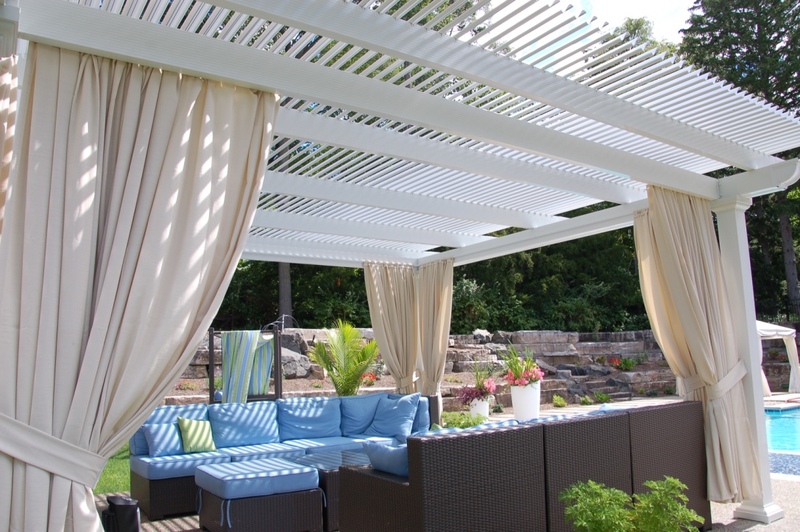 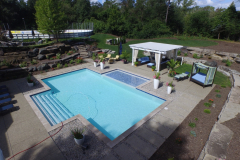 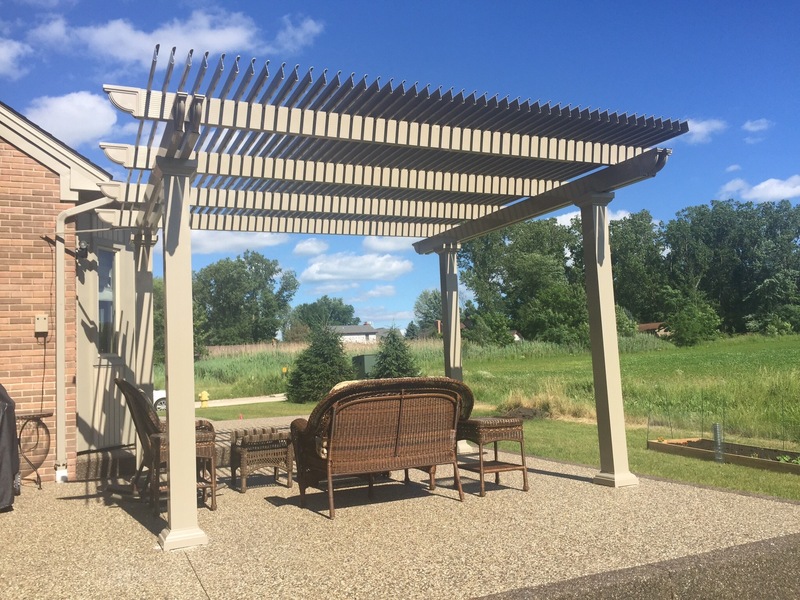 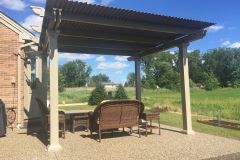 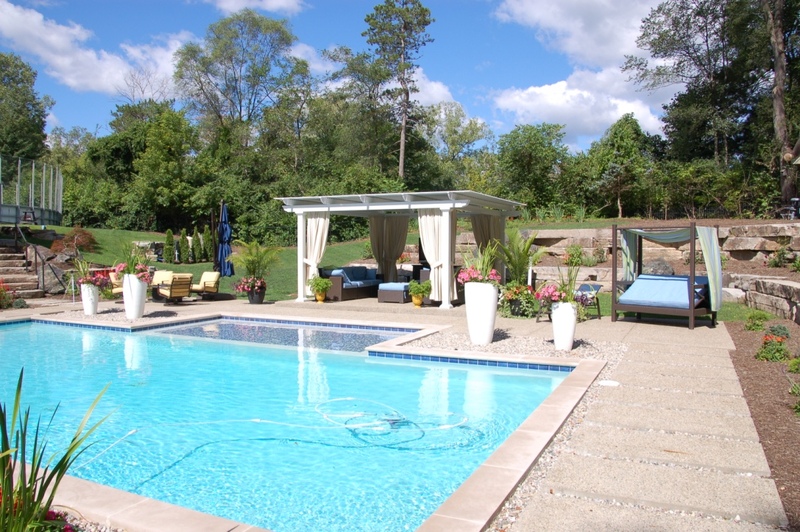 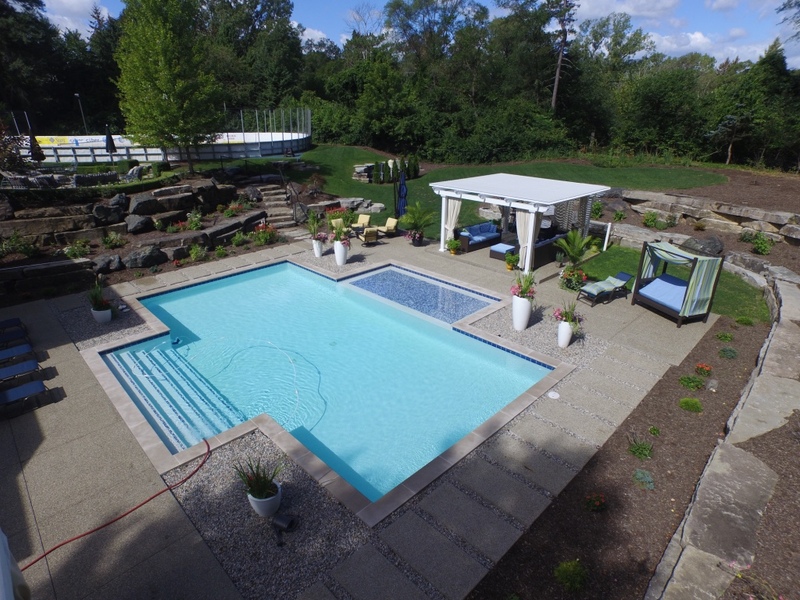 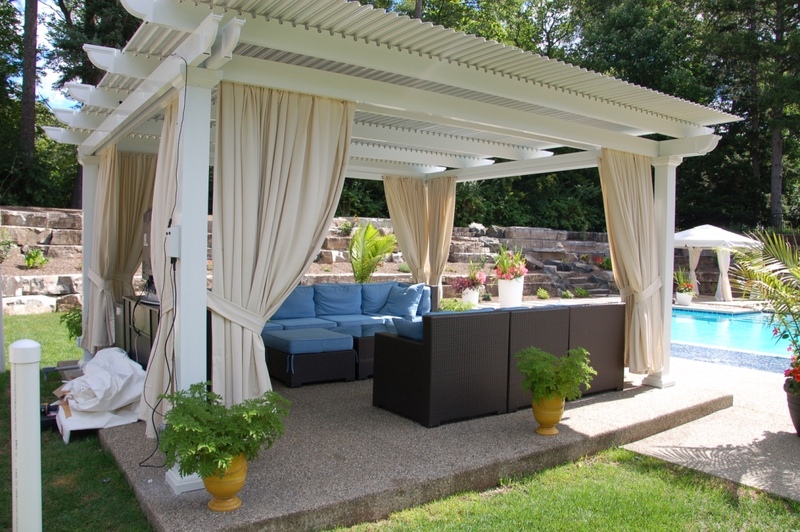 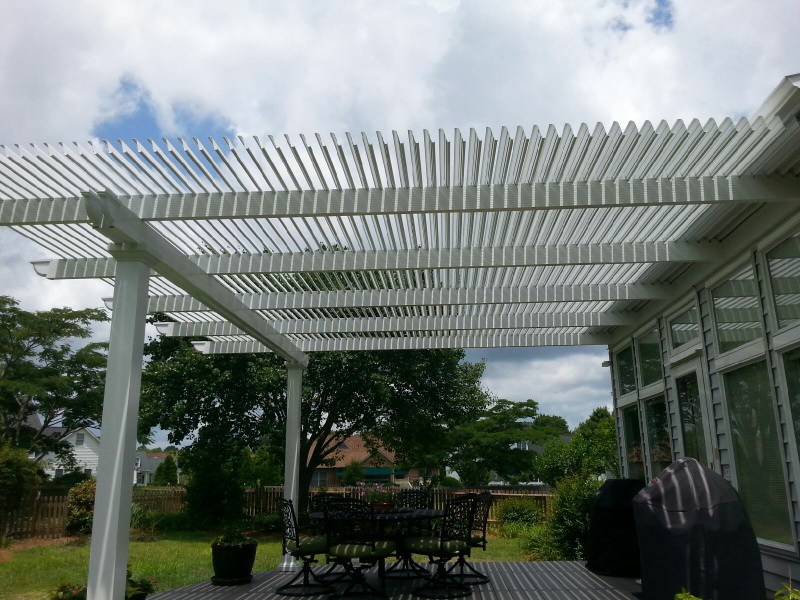 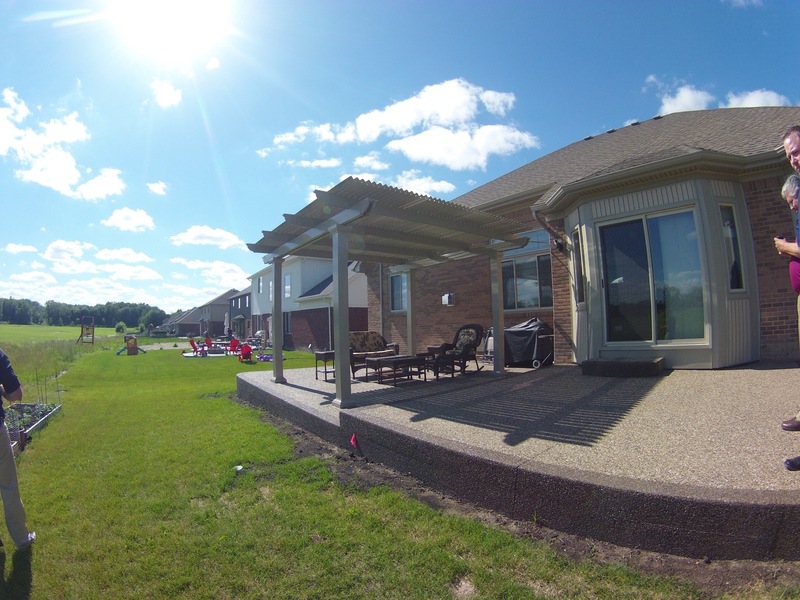 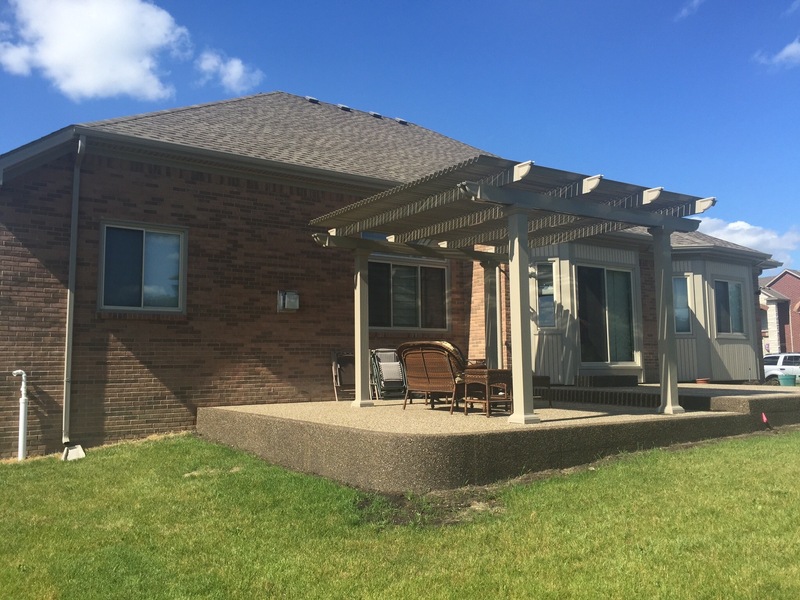 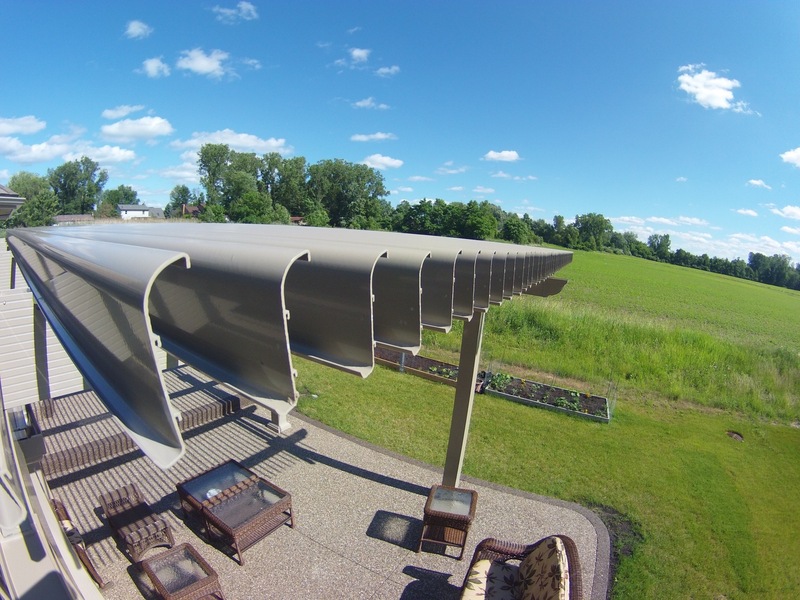 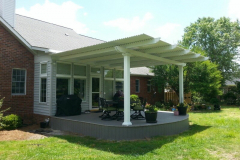 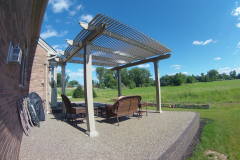 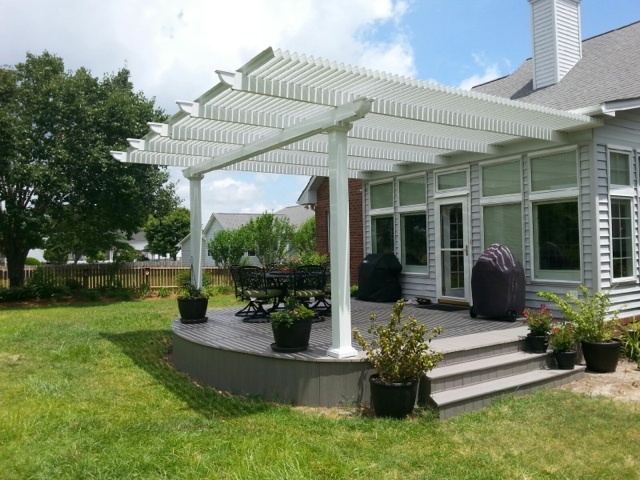 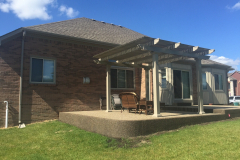 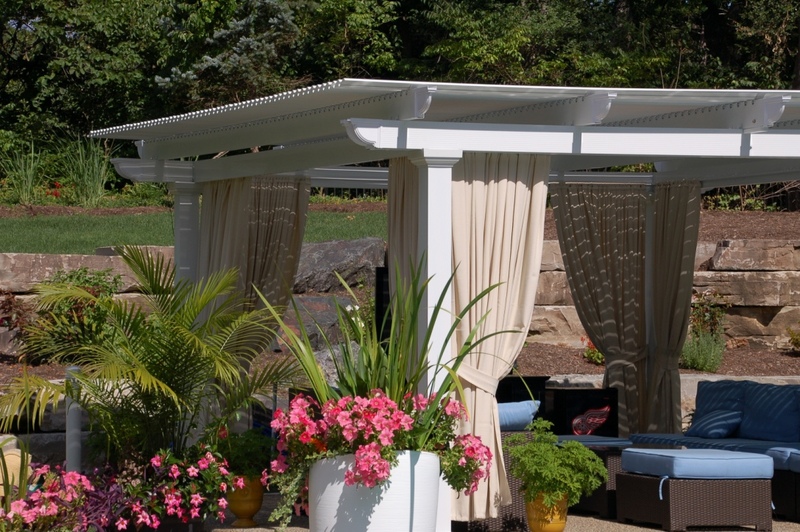 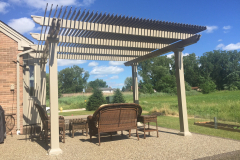 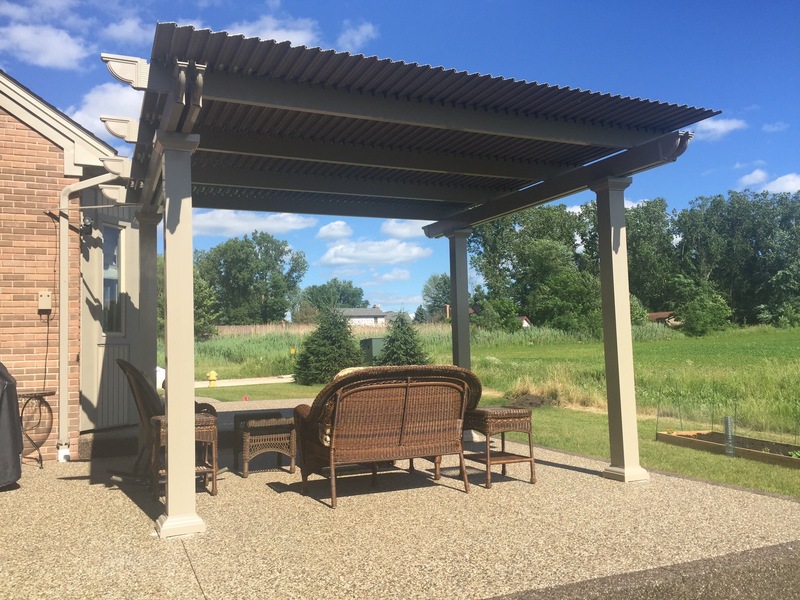 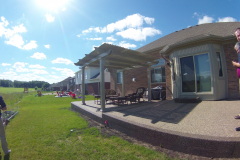 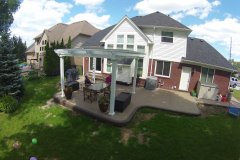 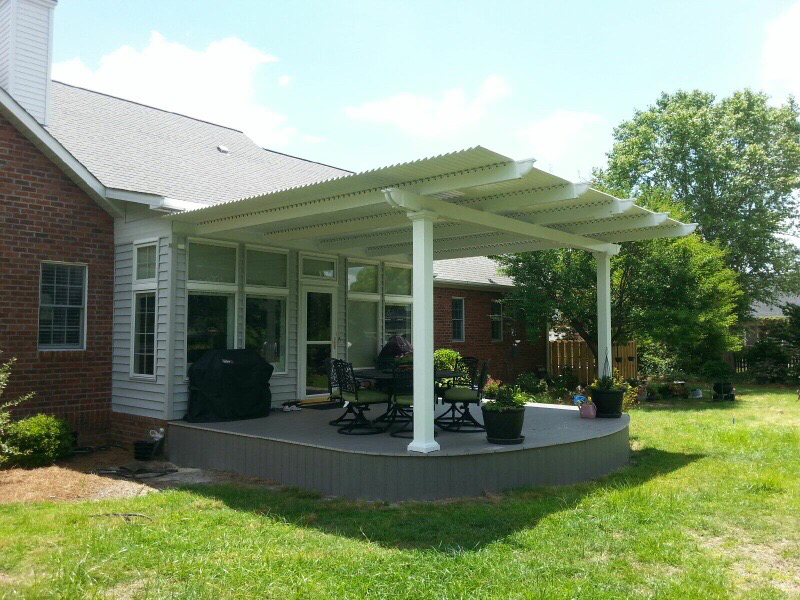 We create exclusive, feature-rich solid patio roofs, carports, and pergolas, and we are proud to supply a state-of-the-art patio cover that can be easily operated to facilitate the ideal outdoor experience. 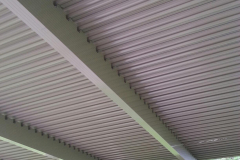 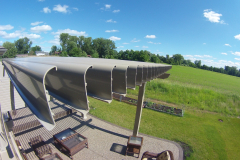 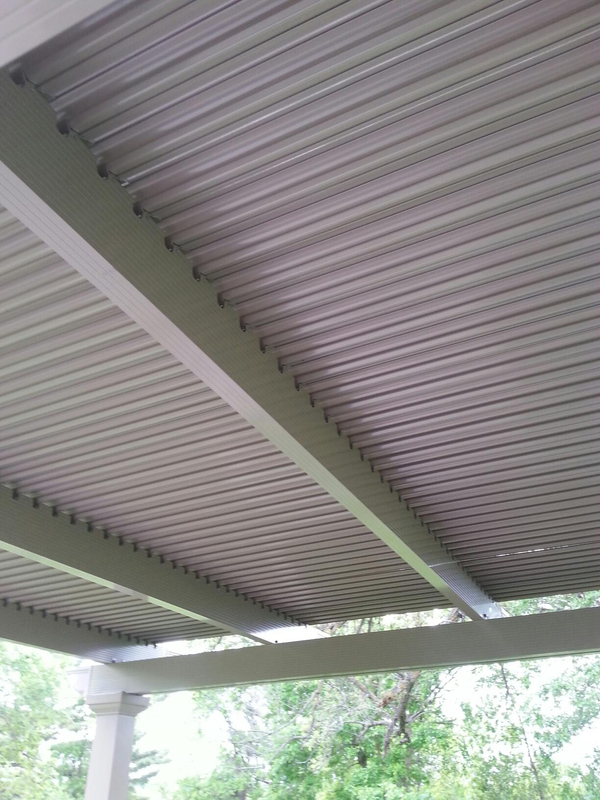 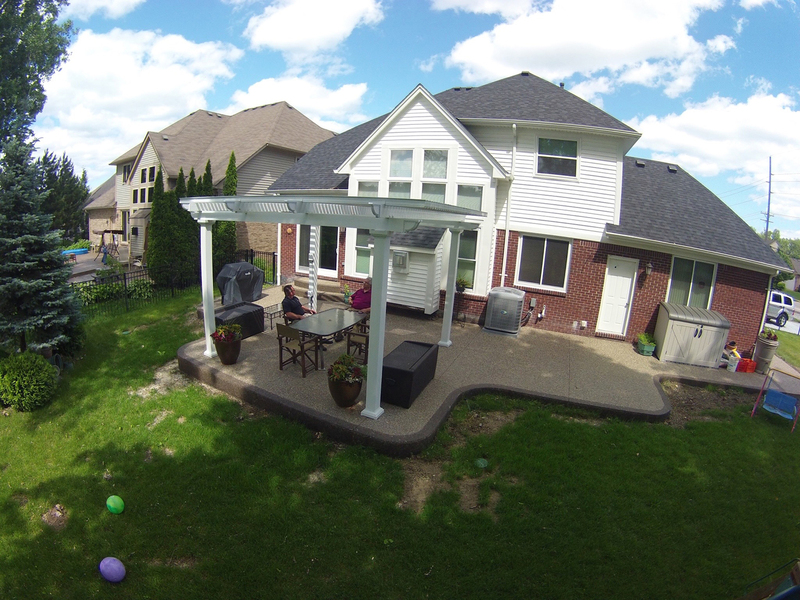 To learn more about the features and benefits of our adjustable patio covers, contact TEMO today. 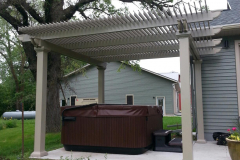 We will happily answer all your questions and put you in touch with a TEMO-certified and -authorized dealer near Austin, TX.